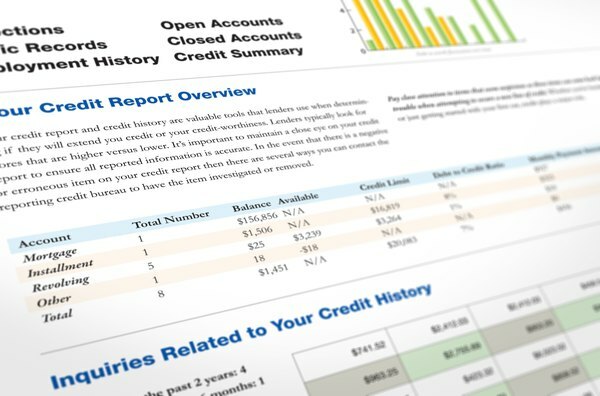 When Will Your Score Change After Disputing Your Credit Report? When you spot a piece of incorrect information or see an item you don't recognize on your credit report, you need to dispute the information with all three credit bureaus: Experian, Equifax and TransUnion. Some disputes immediately alter your credit report during the dispute period and over the long-term if the dispute is proven valid. The length of time it takes to see a change in your credit rating after submitting a dispute varies, but you can expect the investigation of the dispute to take up to 30 days. Your credit score breaks down into certain percentage categories, and when any one of these factors change in a positive direction, your score rises. Your payment history accounts for 35 percent of your score, with the ratio between your available credit and the amount of credit you currently have in use counting for 30 percent. The age of your credit history alters 15 percent of your score calculation, while both new credit accounts opened and the types of credit you possess, such as revolving credit or installment accounts, contribute 10 percent each. After you file a dispute, the credit reporting agencies mark the disputed information with a special code -- "XB" -- during the investigation process. When this code appears in both the payment history and the amounts owed category, it keeps the data from being considered when your credit score is generated. Combined, these two categories make up 65 percent of your total credit score, which makes disputing erroneous information key to maintaining a healthy credit rating. When you dispute negative information on your report, don't expect an immediate score change of a set amount, such as 10 points. Any impact a dispute makes on individual reports varies based on other factors within the same category. If you have numerous undisputed late payments in your credit history, disputing an inaccurate payment will change your score less than one blemish on an otherwise spotless record. Similarly, if you file a dispute because a credit account with a high available credit utilization does not belong to you, your score will rise more than it would if the same account had a high, largely unused credit line. In fact, in the latter situation, your score may decline. 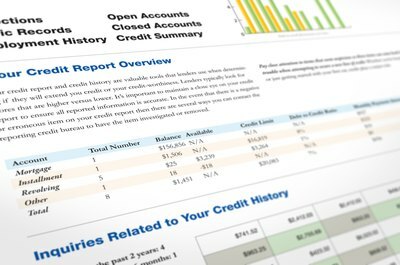 The credit reporting agencies usually take 30 days to investigate a disputed item. If the dispute rules in your favor, the positive changes to your credit score will stay around. When the agency contacts a creditor and rules that a late payment is accurate or that an account belongs to you, your score should revert back to its prior level. 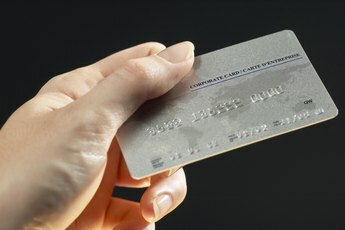 If you dispute an item that doesn't immediately alter your credit score, such as the opening of several new accounts, and the dispute lands in your favor, your score will take a long-term jump even though you didn't see an increase during the dispute process. Sometimes your credit report may contain incorrect personal information, such as a prior address in a place where you never lived. When you dispute this data, your credit score will not change over the short-term or long-term. However, it's still important to dispute errors because this information often pops up in identity verification questions when you apply for new credit accounts. Equifax: How Are Credit Scores Calculated? Ashley Mott has 12 years of small business management experience and a BSBA in accounting from Columbia. She is a full-time government and public safety reporter for Gannett. 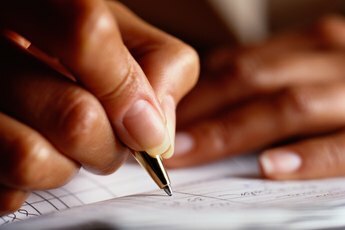 Must I Wait Until a Bankruptcy Discharge to Dispute Items on a Credit Report? How Can a Credit Card Denial Affect Your Credit? Can I Have an Unrequested Credit Check Removed From My Report? How Long Does a 30-Day Late Pay Stay on Credit Reports? Does Being Denied a Credit Card Hurt Your Credit? How Many Times Can You Dispute Your Credit File? How Long Does It Take to Improve Your Credit Score? How Do I Remove a Bad Credit Rating? Are There Any Legal Ways of Getting Bankruptcy Off Your Credit Report After Four Years? 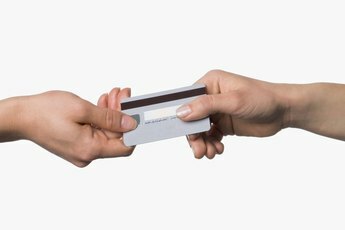 Will Getting a Credit Card for More Available Credit Raise My Score? Do Credit Card Declines Affect Your Credit Report? 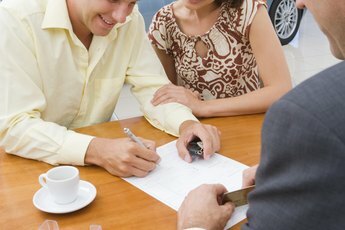 Will Leasing a Car Improve My Credit Score?